← CD’s West Coast District; Report Sent Along by Mr. Stan Bober!! The 2018 Florida Senior Games Begin in 6 Weeks. Register NOW. Neil Simpson Speaks: It’s only six weeks until the opening day of the 2018 Florida Senior Games. Registration is now open for the 2018 Florida Senior Games. Entry fees vary by sport. The online registration deadline is November 18. Athletes can also download registration forms at http://floridasports.wpengine.com/daily-schedules/ ; and return the printed forms with payment to the Florida Sports Foundation. The 2019 Heartland Games will all take place during the month of February as shown on the attached schedule. The Heartland Senior Games started in 1997. A few years ago, it was decided that the name of the Games should be expanded to encourage those 50-65 to participate. The Games were then renamed the Heartland Games For Active Adults. However, people continued to refer to them as the Senior Games. In keeping with old traditions and the fact that at both the state and national level they are called Senior Games we have reverted to Heartland Senior Games for 2019. It is hoped that online registration will be available for 2019. As soon as registration information is available, I’ll send out word. 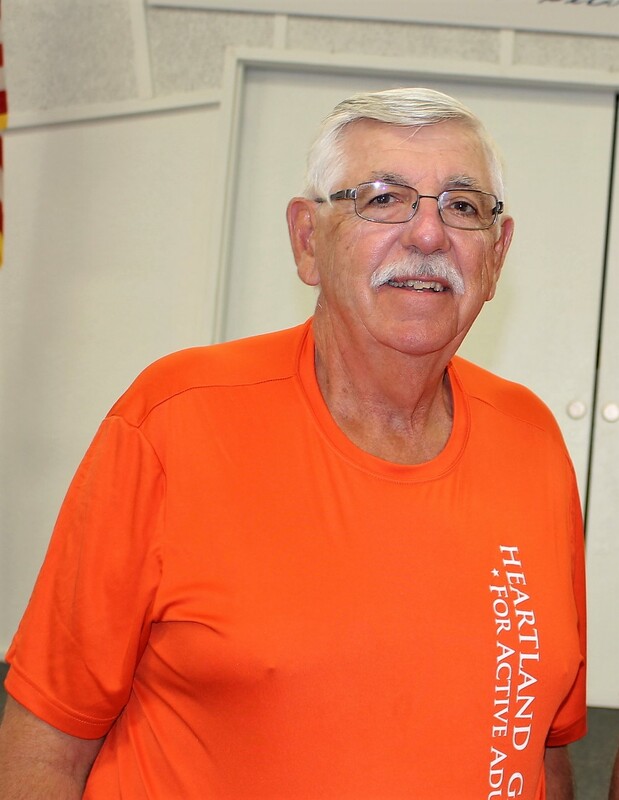 I look forward to seeing old acquaintances and making new friends at the 2019 Heartland Senior Games. The 2019 National Senior Games take place in Albuquerque, New Mexico, June 14-25, 2019.